New to the market - Beautifully renovated Light & Bright spacious 2-bedroom, 2-bath townhouse with natural gas heat installed on 1st-floor & partially finished full basement with cedar closet! Entrance foyer with closet, living room with fireplace! Nice backyard! 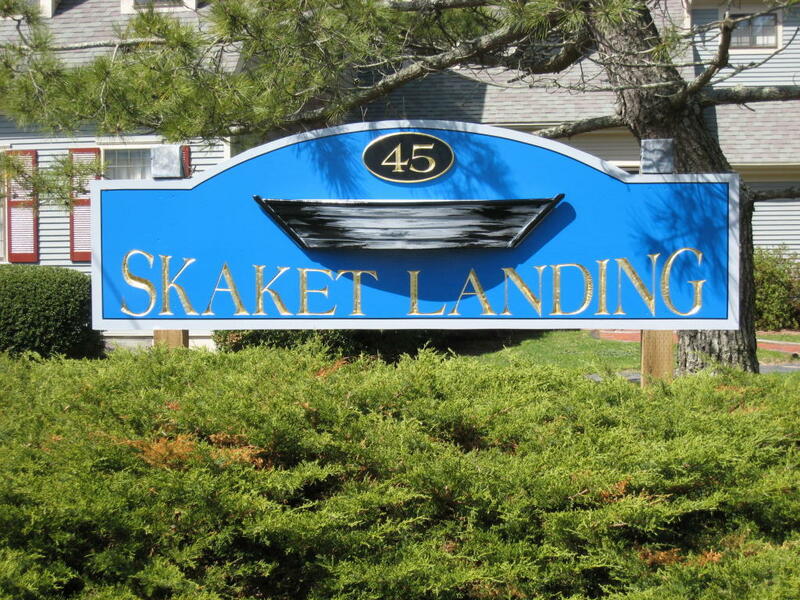 Great in-town location - Skaket beach and Rock Harbor are nearby - Access to the bike path is across the street! A sidewalk leads to a grocery store, pharmacy, village shops, or you can enjoy one of the fine restaurants within a short walk of Skaket Landing. Shown by appointment... Information deemed reliable however buyers and buyers agents are encouraged to verify information herein. Don't delay - Call today! Directions to Property: From Rte 6A to West Road towards Skaket Beach to Skaket Landing Condominiums.